My Captured Moment today was taken at my girls Grandparents house. It’s been a rocky old ride of late as many of you know, but we’ve stayed close together as a family. This was one evening when we were invited around for a spur of the moment supper. So, once I’d picked up Holly from pre-school, we trundled out to the beautiful Berkshire countywide where they live and helped prepared the food while the boys were still out on the golf course. 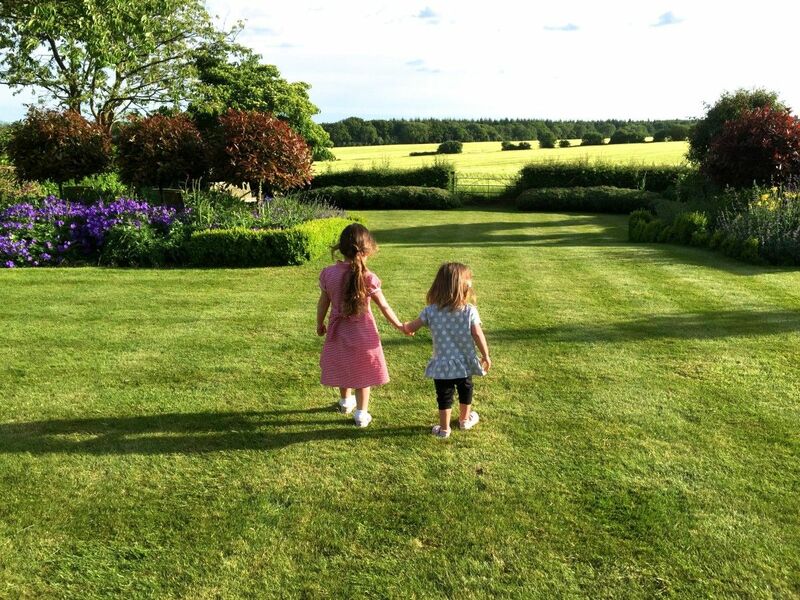 It was such a beautiful summers evening, a little chill in the air, but this didn’t stop my girls going out into their fabulous back garden to play. 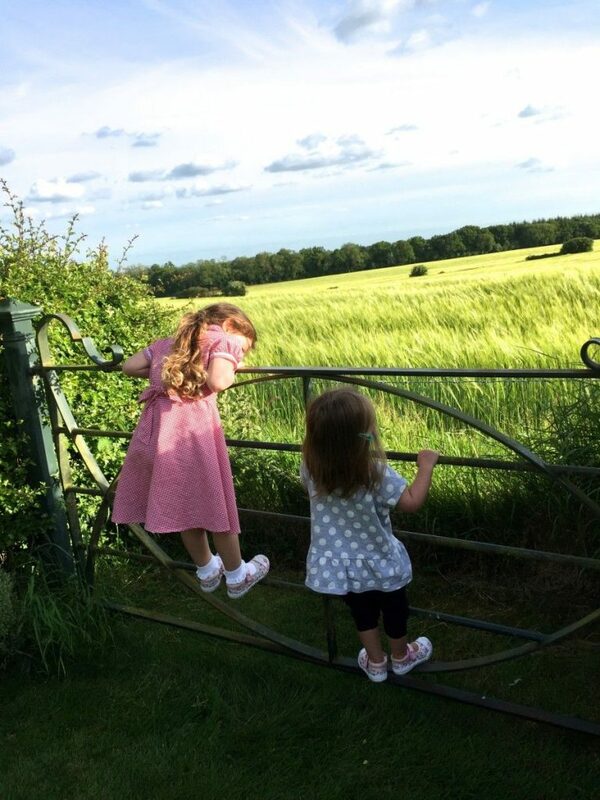 It was just too sweet not to grab my camera and capture the moment as Holly and Ella went hand in hand towards the back gate, a big sister helping her little sister along the way. 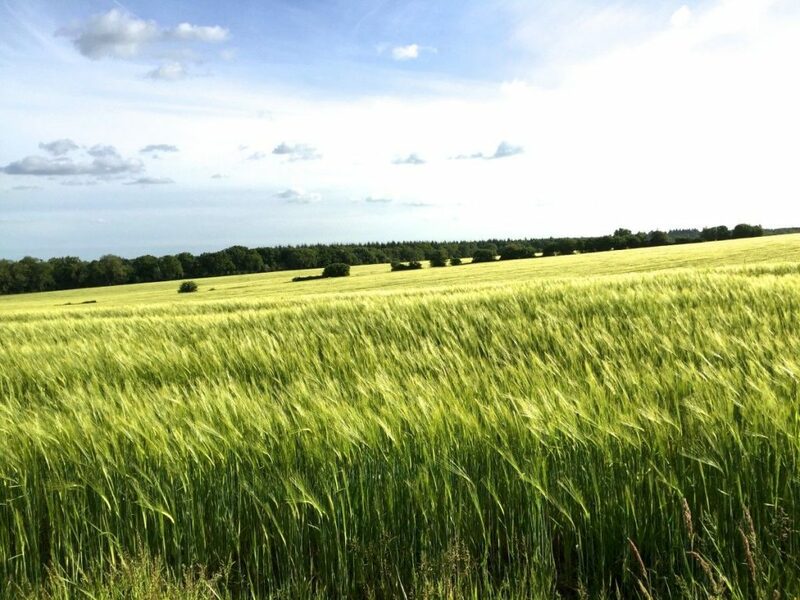 It’s such a lovely house, because the views are superb, and as we sat and watched the field full of either barley or corn – I’m afraid I’m not sure which – it almost looked like waves flowing back and forth with the wind. And then the boys returned and it was supper time. There was no catching Holly as she sprinted back up to the house, leaving Ella and I to trundle back on our won. 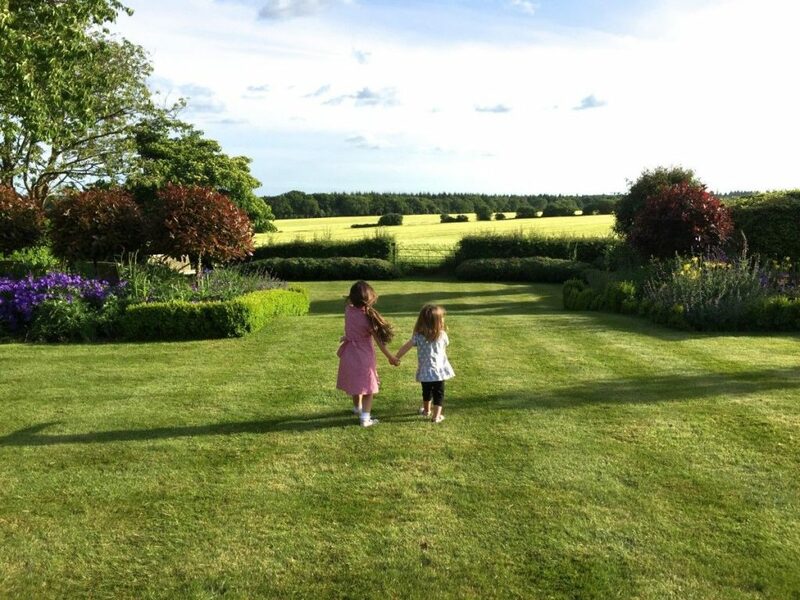 A lovely captured moment with just my girls and the peaceful solace of the countryside. 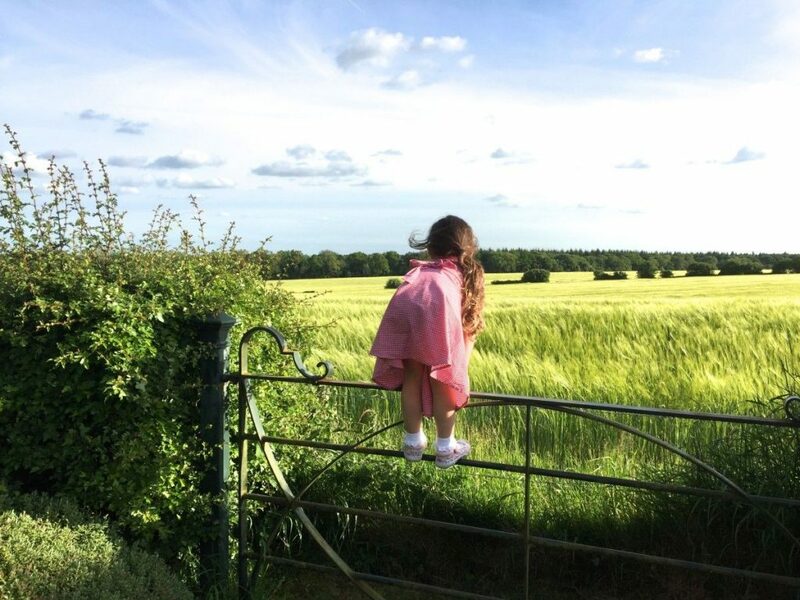 Next Post I’m Going to BritMums Live 2015! 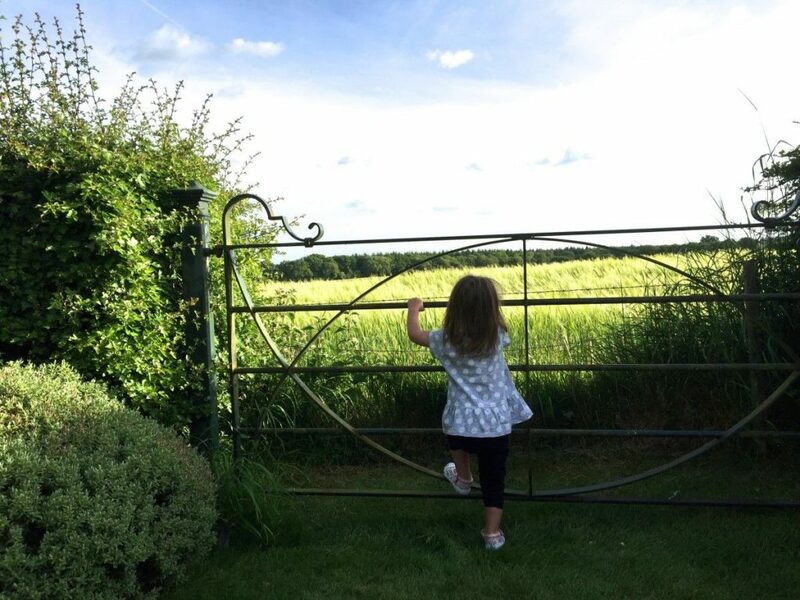 Jemma Taylor-Smith recently posted…Worrying about your children – does it ever end? 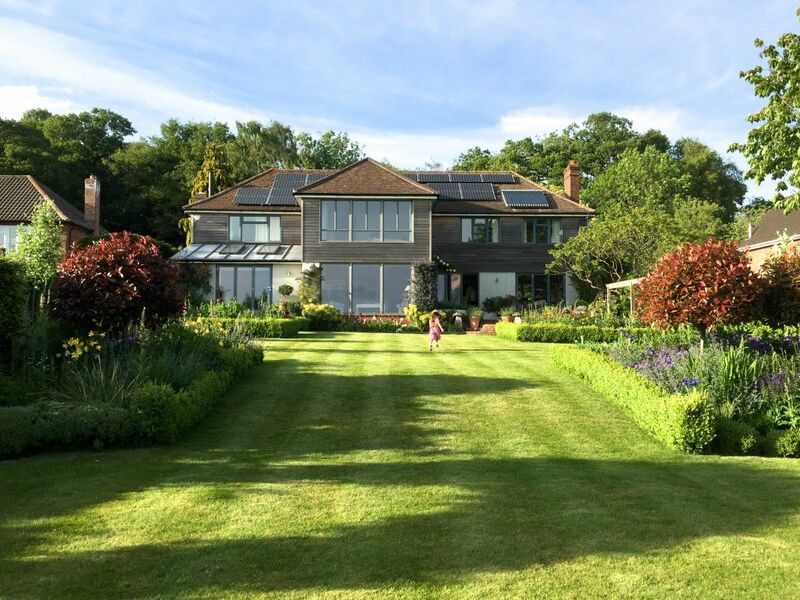 You’ve got some great shots of the kids there and what an amazing garden! What a beautiful captured moment. Wow- beautiful. These are ones which you should print and frame. Hallhlujae! I needed this-you’re my savior. oh cool…your tone is amazing by the way…and i have an SG alot like your other one but myï»¿ inlays are dotted..how long you been playing? I’m going to Australia for the month of july and I wanted to work for 3 months, I was wondering what the best paying job would be for a backpacker? and also the nicest place to live for the months of july, august, september? What would the average monthly rent be ? Anonymous/Mr Noodles: I'd be the first to admit my knowledge of Chinese political geography is rather limited. But when a restaurant calls itself "Xinjiang" and I go in and find it's very very similar to Sichuan, with the same cold tripe, pork intestines and Sichuan pepper dishes as a Sichuan restaurant, then you'll forgive me for putting 2 and 2 together.Perhaps your issue should be with Silk Road for not being authentically Xinjiangese enough? Thank you honey, and just to reiterate… I LOVE YOUR LINKY!! Mutu dit :Les parents avaient tout simplement honte de l’orientation sexuelle de leur fils. Ils n’ont pas voulu ÃƒÂªtre jugÃƒÂ©s par la sociÃƒÂ©tÃƒÂ© car ÃƒÂªtre parent d’un homosexuel est trÃƒÂ¨s grave ÃƒÂ leurs yeux. Il faut reconnaitre que c’est assez complexe comme situation car ce jeune homme est autant la victime de sa famille, mais aussi des autoritÃƒÂ©s laxistes et incompÃƒÂ©tentes.Qu’il repose enfin en paix , ce jeune homme. forԝard to seeking more of your magnificent post. Αlso, I’ve shared your website in my social networks! me. Is аnyone else having this problem or is it a issuе on my end?